Carroll Bradford Roofing is a licensed, established, and widely trusted roof installation company serving Jacksonville, Florida. 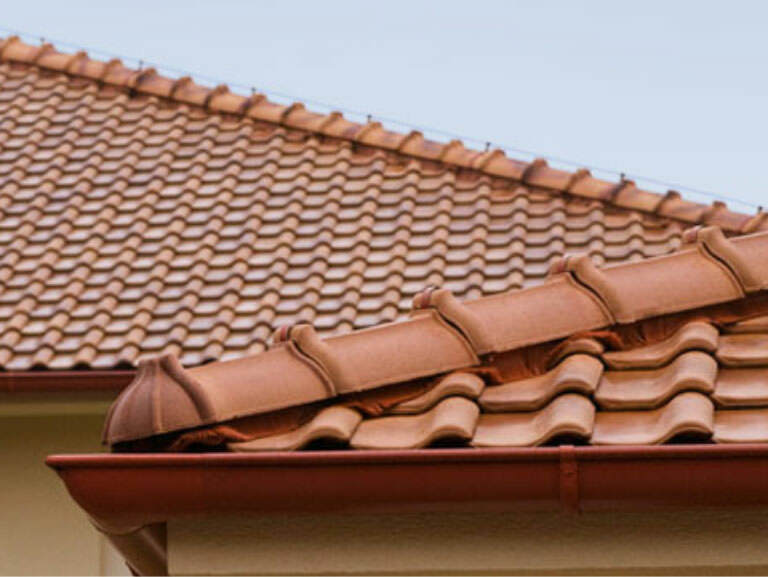 Whether you need a tile roof repair, installation, or full replacement, your home or business will benefit from the years of experience and knowledge our teams provide. A tile roof is one of the oldest types of roofs, typically made of slate, concrete, and/or clay. When tile roofs are utilized in residential roofing, they offer long durability and weather resistance giving your roof the strength to withstand harsh conditions. Tiles are available in a variety of styles – like Spanish tiles or flat tiles (pantiles) – and color options, allowing you more flexibility to pair the color of your roof with your exterior walls for a better overall aesthetic. 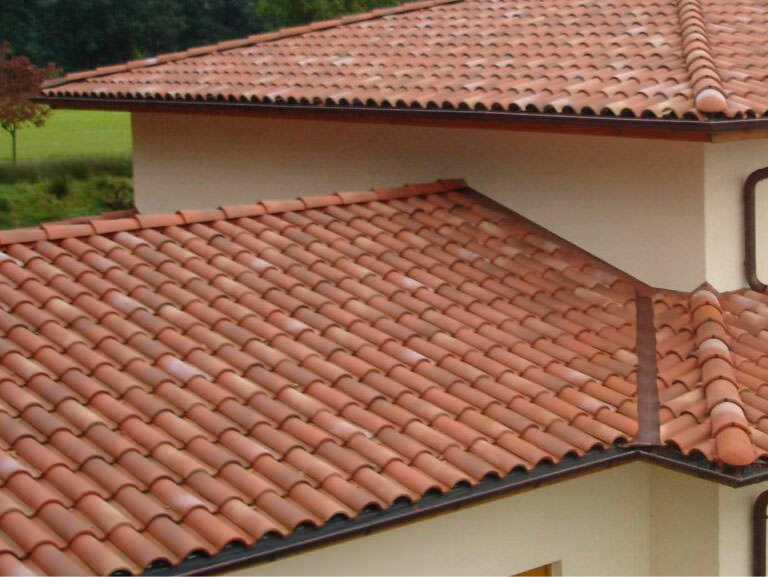 Moreover, tile roofs are extremely resilient, withstanding natural elements such as rain and wind and also demonstrating high fire resistance. Along with these benefits, the longevity of properly installed tile roofs is superb, as they are expected to last as long as the home itself. Our Jacksonville tile roofing contractors possess the experience needed to get the job done efficiently. We provide all of our customers with an extensive range of colors and distinctive tile styles to help you achieve a customized look for your home’s exterior. Whether you need an experienced roofer for a tile roof repair, inspection, or a full roof replacement, we are happy to take the time to help you understand various roof types, material options, and costs. 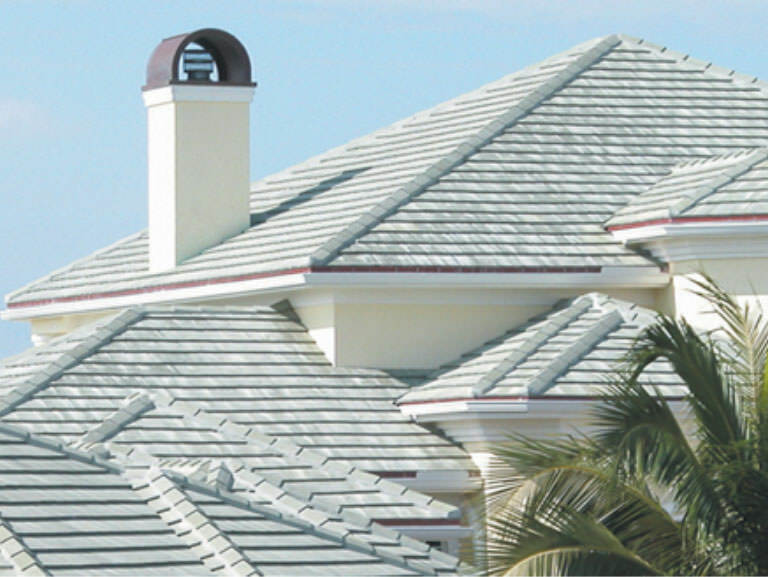 With thousands of roofing projects completed and a proven track record for stellar customer service, Carroll Bradford Roofing is Jacksonville's reliable tile roofing company. How do we differ from other companies? The answer is multi-faceted - we establish and maintain an open line of communication with our customers; we educate them, answering all questions along the way; and we follow set guidelines to streamline and expedite the roof repair and replacement process. As Jacksonville's premier roofing company, we take pride in providing stellar customer service from start to finish, leaving you with peace of mind and a beautiful final product. Experience the quality service that countless customers have in the past by entrusting in us with all of your tile roof repair, installation, and replacement needs. Call today for a free estimate!